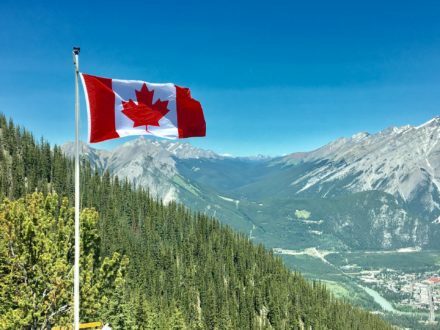 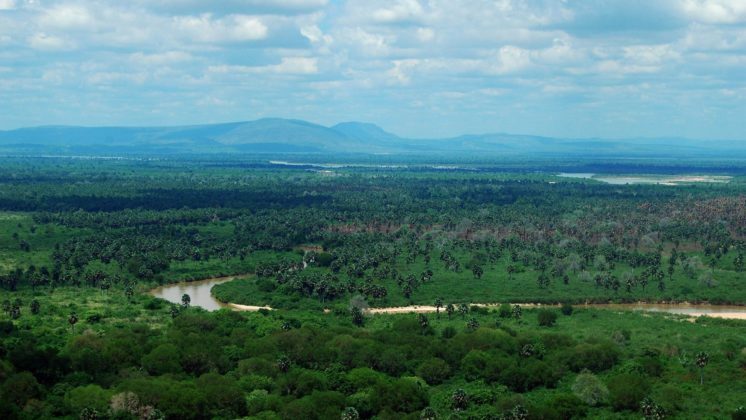 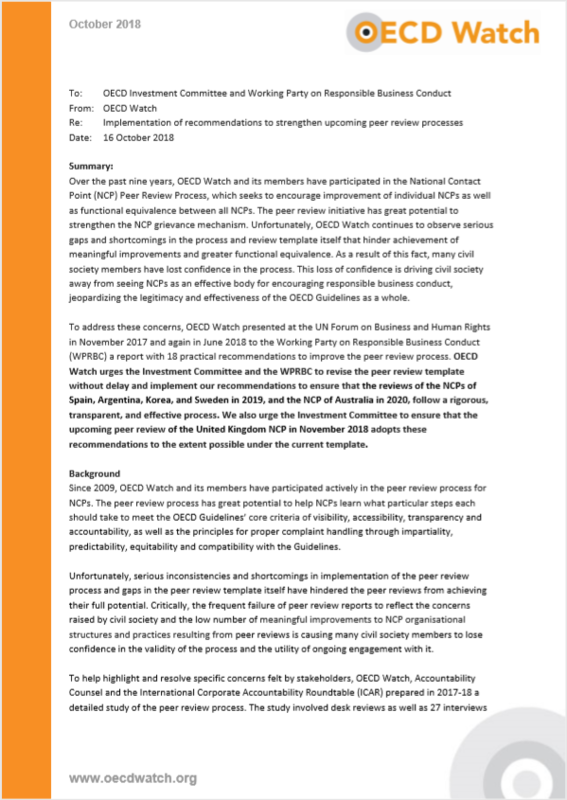 Holding corporations and governments accountable using the OECD Guidelines for Multinational Enterprises. 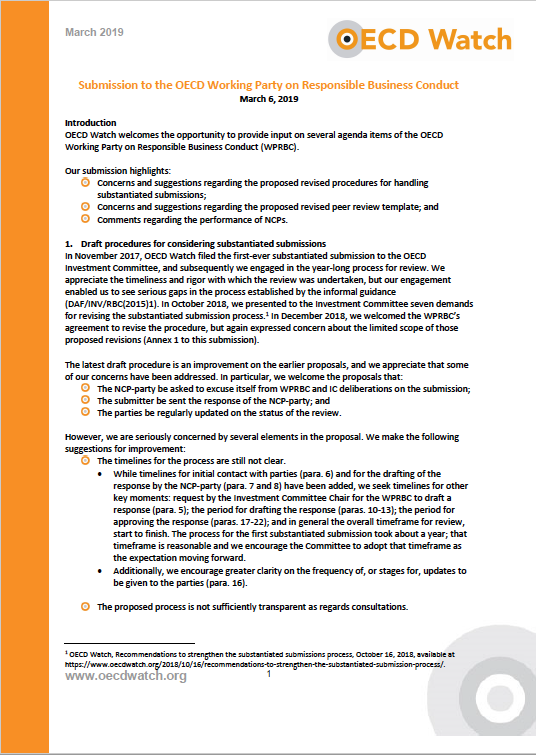 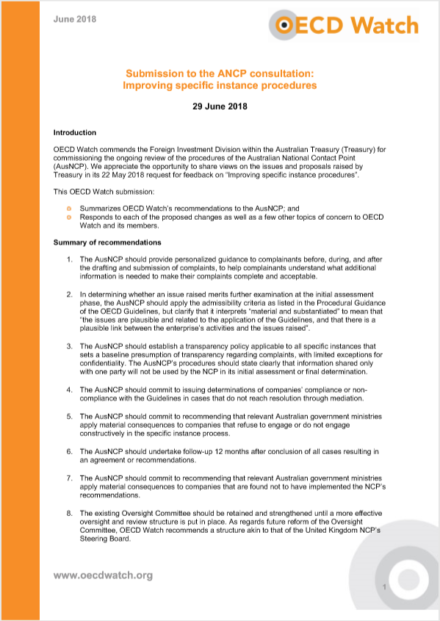 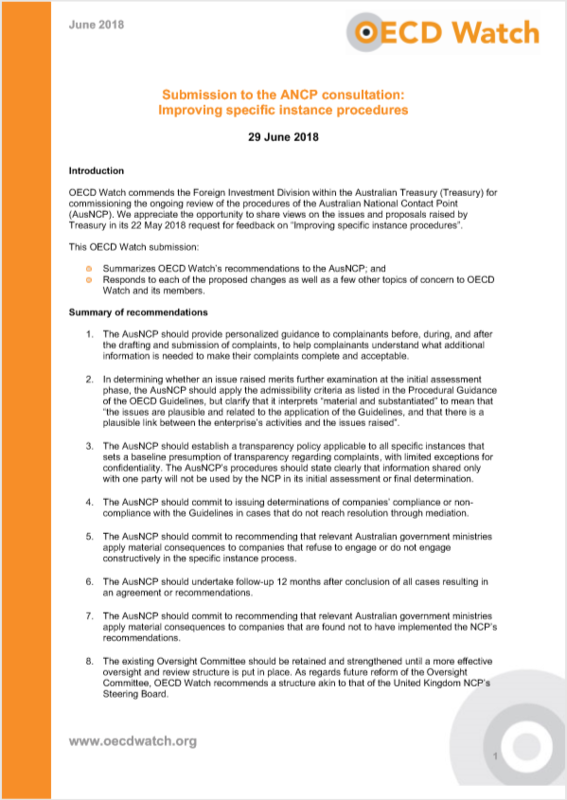 What are the OECD Guidelines? 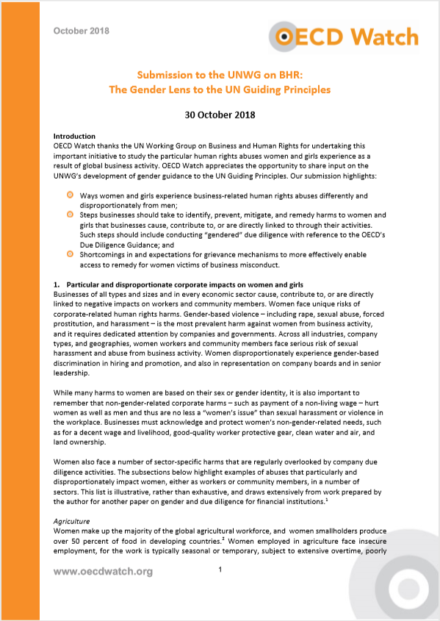 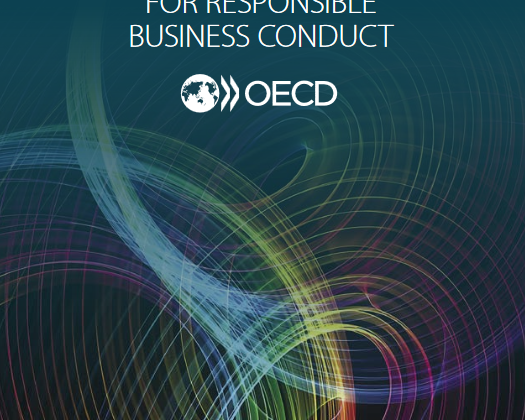 Learn more about the OECD Guidelines on responsible business conduct. Read our step-by-step guide into filing a complaint against a company. 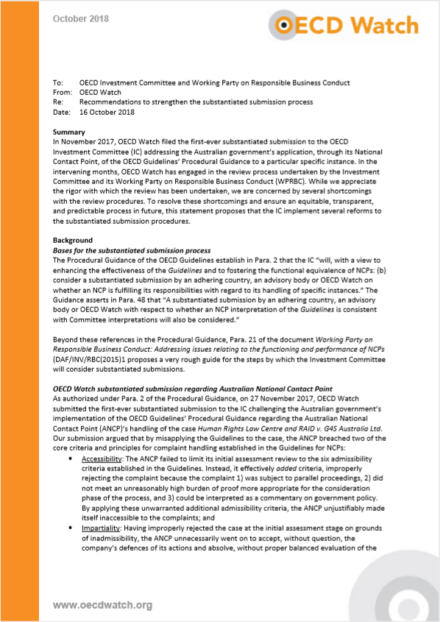 OECD Watch has developed a Case Check to help you find out whether your complaint is eligible.